A musculoskeletal exam to test the structure and function of the musculoskeletal system. Your second visit, which will usually take place 1-2 days after your initial appointment, will start with a review of what was discovered on your first visit. This report will take approximately 5 minutes. We will go over your examination findings. A care plan outlining the course of treatment for your condition will be presented so you can begin achieving your maximum health benefit in our office. If at this time, we feel a referral to another specialist will facilitate your recovery, we will make recommendations and assist in scheduling these appointments. Our only concern is your health care and achieving this goal in an efficient and timely fashion. You will have time to ask Dr. James any questions you have about your diagnosis and care plan. After your report, you will begin your treatment program. Please plan on approximately 30 minutes for this comprehensive visit. Your visits are customized for your diagnosis as indicated in the Report of Findings. Each appointment takes approximately 30-45 minutes. Progress is cumulative, and each visit is designed to get you one step closer to feeling better and reaching your wellness potential. It’s our desire to help you feel fantastic as soon as possible. 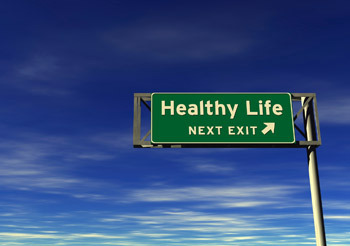 Begin your journey toward health by scheduling a convenient appointment at our Palm Beach Gardens practice!